James O. Coplien is a premier expert and writer on the object paradigm and C++, having worked with the language since its inception at AT&T. Currently a member of Bell Laboratories Research at Lucent Technologies, his work focuses on multi-paradigm development methods and organizational anthropology for software development processes. 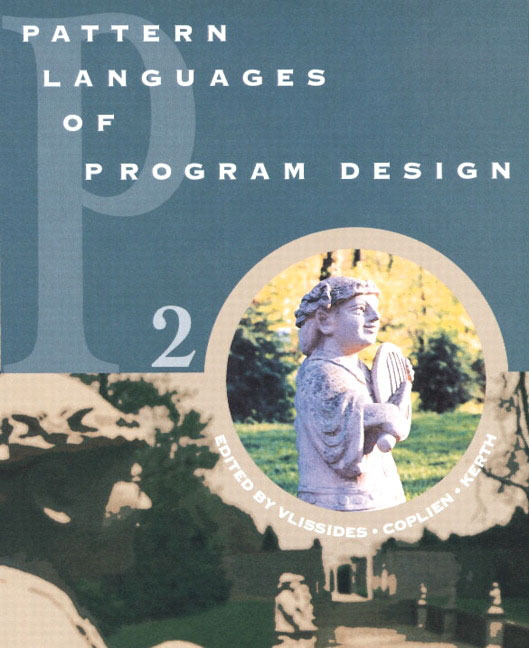 His previous books include Pattern Languages of Program Design (with Douglas C. Schmidt), Pattern Languages of Program Design, Volume 2 (with John M. Vlissides and Norman L. Kerth), and Advanced C++ Programming Styles and Idioms.